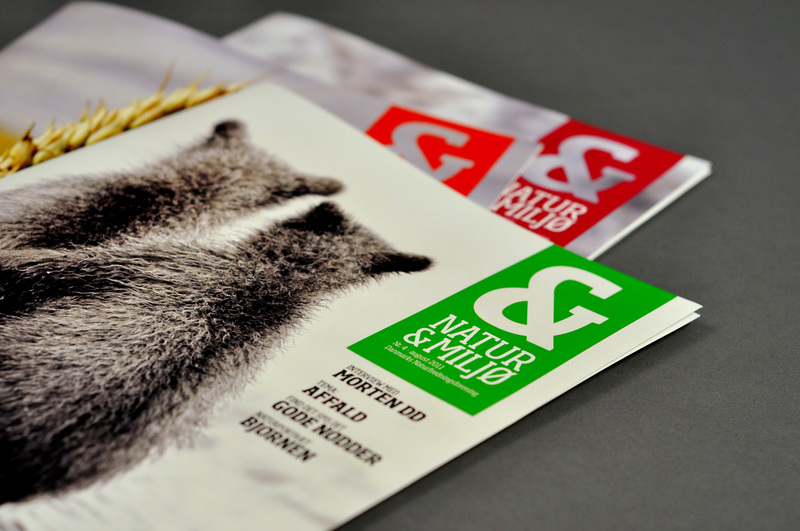 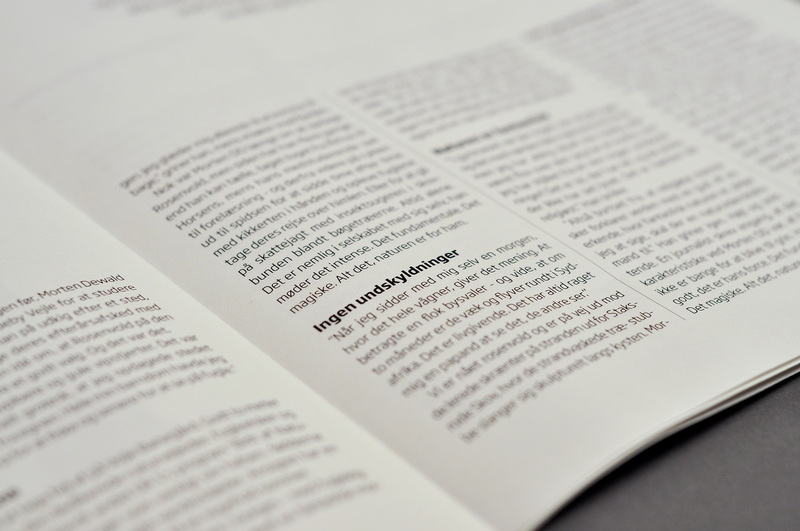 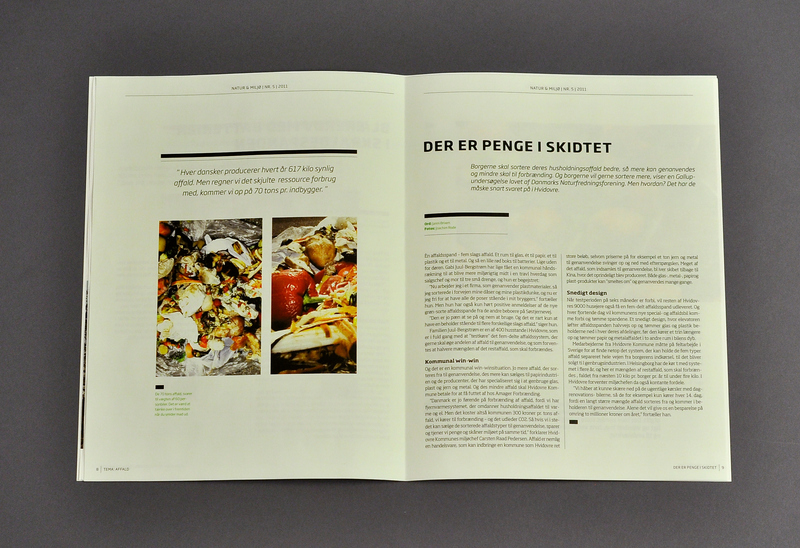 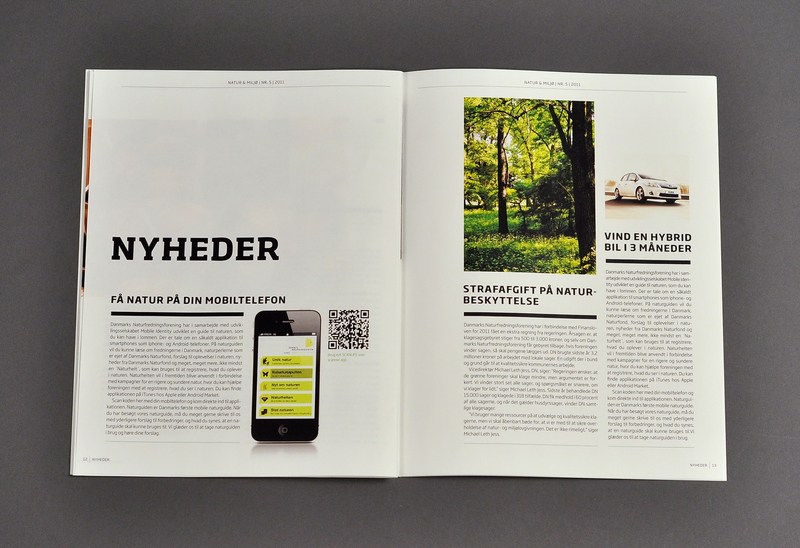 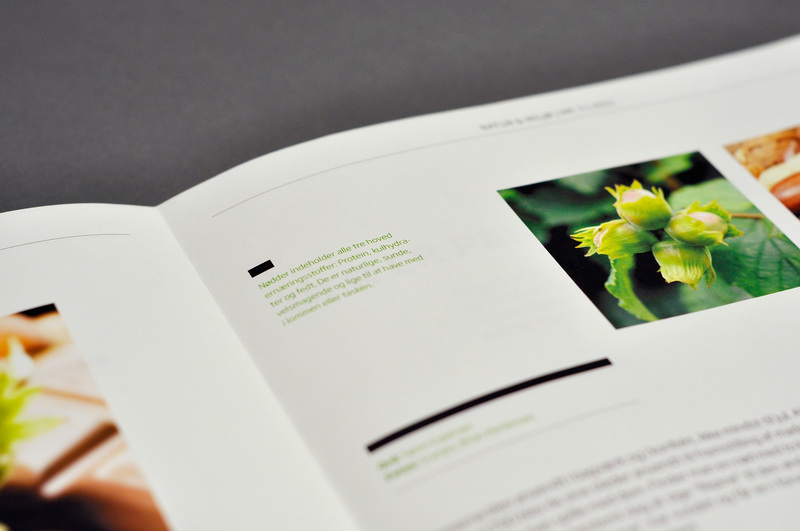 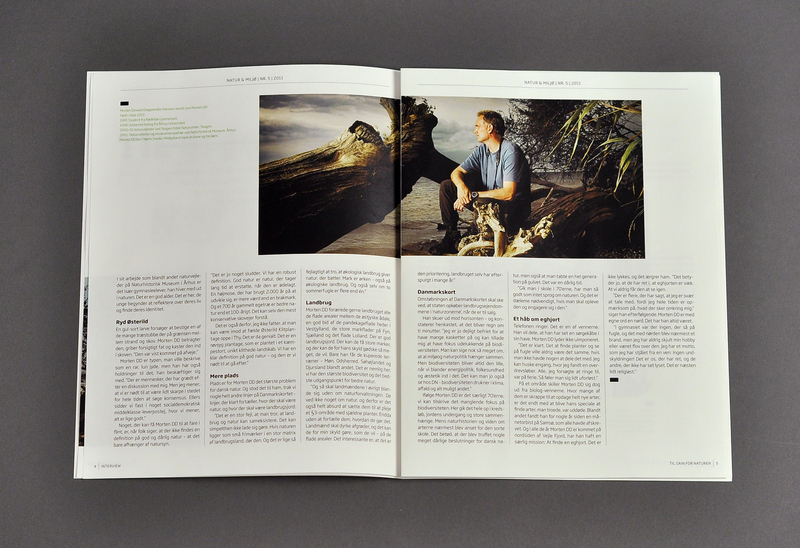 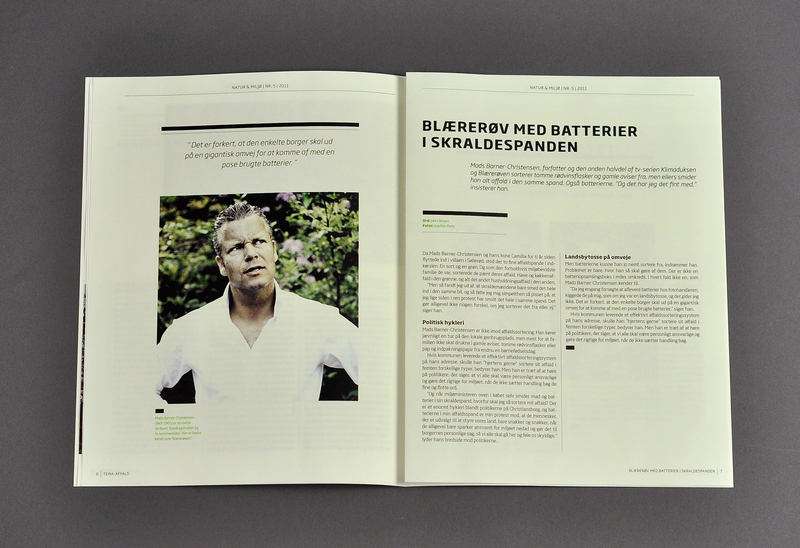 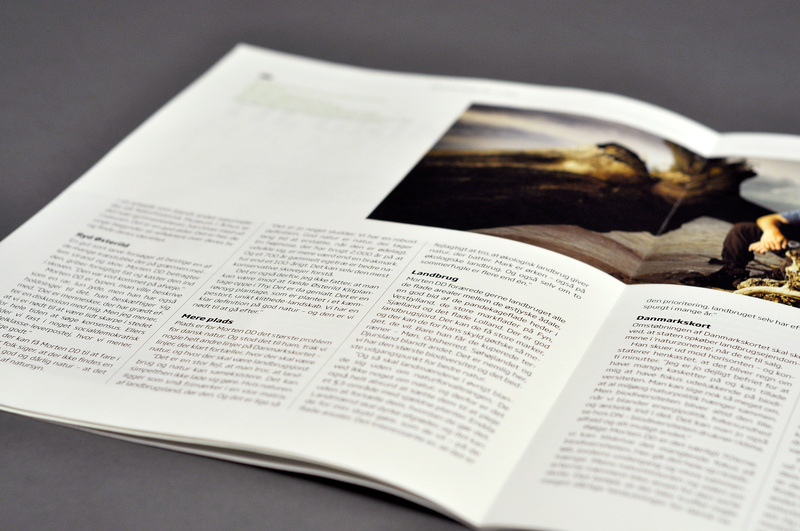 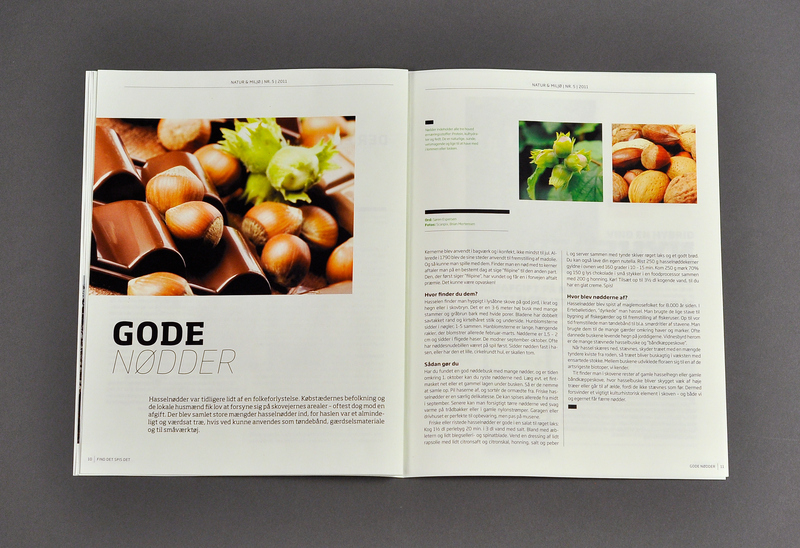 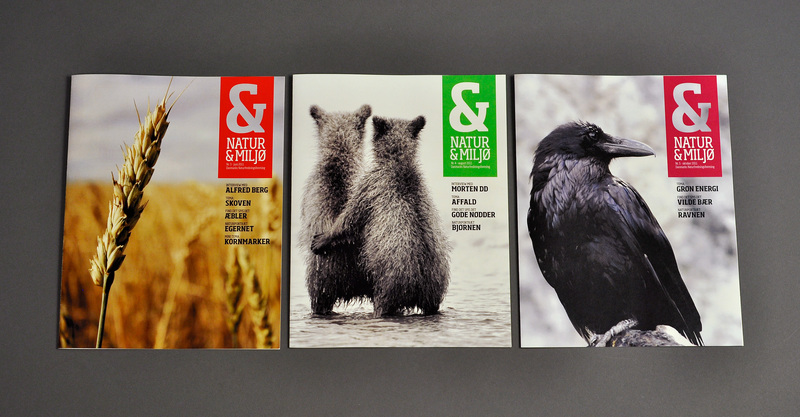 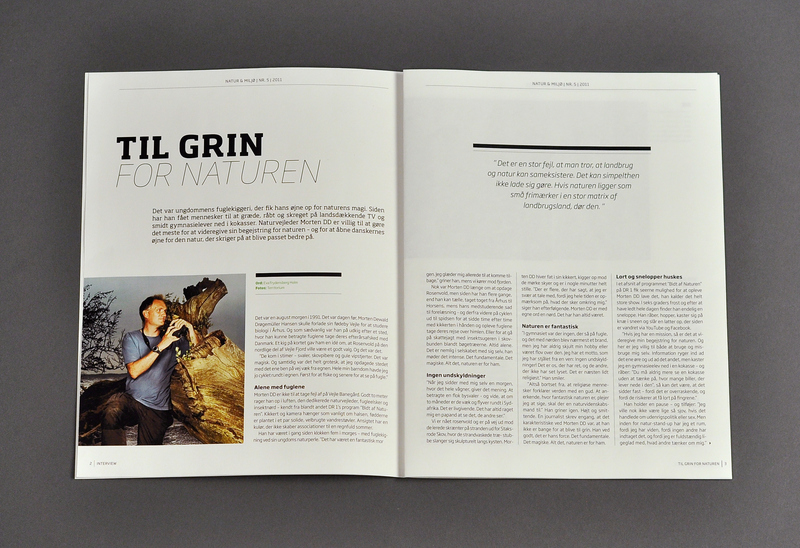 Redesign of the danish magazine "Natur & Miljø" (Nature & Environment). 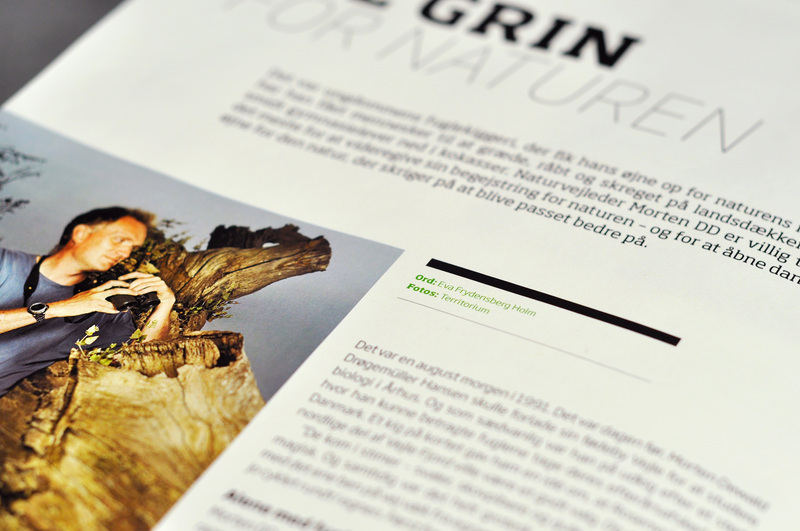 "Natur & Miljø" is only for members of "Danmarks Naturfredningsforening" (The Danish Society for Nature Conservation). 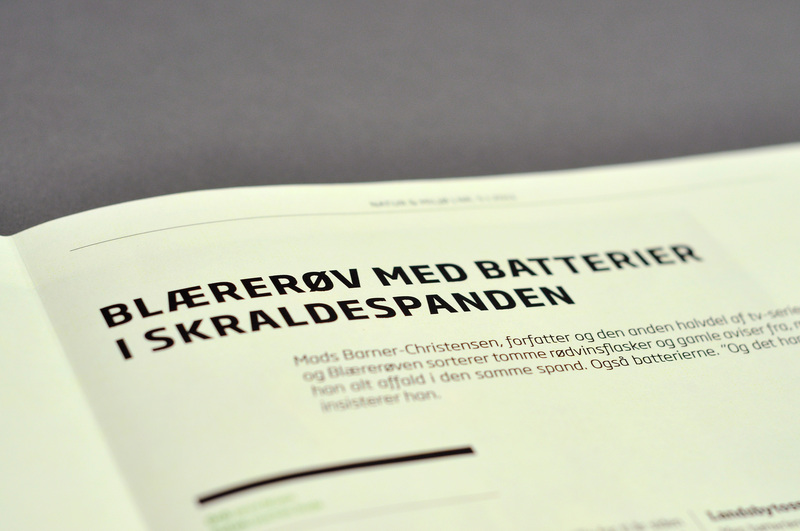 The redesign includes a new logotype and editorial design.